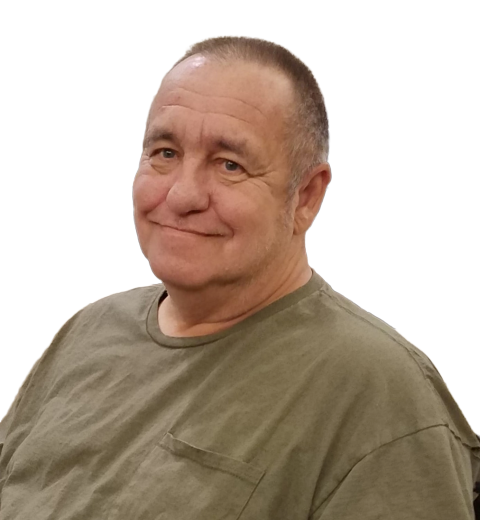 Cary Alvin Stein, 64, passed away on January 25th, 2019. His inurnment will be at Valhalla Memory Gardens on Monday February 4, 2019 with Military Honors. Mr. Larry Billiter will officiate. He was a loving husband, father, grandfather, & veteran of the United States Army. In his spare time, he loved to be out on the water fishing. He leaves behind his beloved wife Holly L. Stein, his 4 children: Cary Stein Jr., Bernard Stein, Kevin Stein, and Rebecca Stein Vess, and his step-daughter Gwen Lindsley. He is also survived by 13 grandchildren. In lieu of flowers, donations can be made to Hospice Family Care10000 Serenity Lane, Huntsville AL 35803.